Enjoy the bold artisan design of this exquisite bronze iron and glass eight-light chandelier. Old-world charm gets a heads-up with the stylish motif of this elegant fixture. Bronze finish iron creates a warm, yet raw look with dramatic personality, while eight delicate seedy glass shades add a softer touch. This bronze iron and glass eight-light chandelier by Franklin Iron Works™ is energy-efficient, making it a perfect choice. 28 1/4" high x 28" wide. Canopy is 5 1/2" wide x 1 1/2" high. Shades are 3 1/4" wide x 7" high. Weighs 20 lbs. 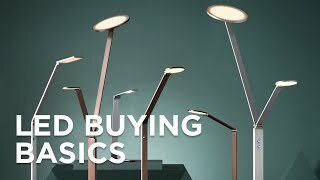 Includes eight dimmable 7.5 watt standard base type A LED bulbs: 2200K color temperature. 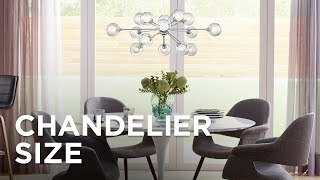 Rondeau rustic farmhouse eight-light energy-efficient LED chandelier by Franklin Iron Works™. Bronze finish iron frame. Clear seedy glass shades. Size and appearance. The dimmable and LED lights were a big bonus though. Seeded glass matches other lights in our home also. Looks cool - refined yet a bit Gothic. Lots of bulbs (8) so will throw some light. 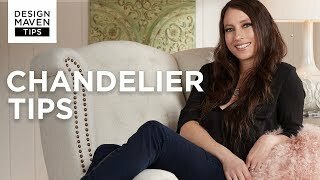 We picked the Rondeau Chandelier because it gives a statement with it's Rustic appearance. Would these shades fit the Scavo bronze 28” wide glass chandelier? If so do you sell the clear ones separately? Also those bulbs? BEST ANSWER: I am sorry, the clear seedy glass is unavailable to be purchased separately. hello, can I use regular daylight bulbs? BEST ANSWER: Yes, you may use daylight bulbs as well. 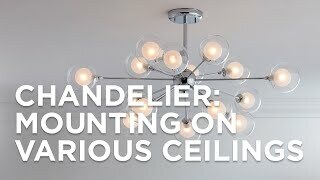 Can someone post a picture of this Rondeau 28" Wide Bronze chandelier in their house? Also, can anyone recommend a larger seeded glass pendant to go with it that is about 10 inches wide? Thanks! Do you have a rectangular version on Robdeau31M20? I would like to use over my dining room table. If I place this over the table in my breakfast nook, is there coordinating pendant lighting to go over a kitchen island? BEST ANSWER: Hi, I have included two pendants that will coordinate well with this chandelier. 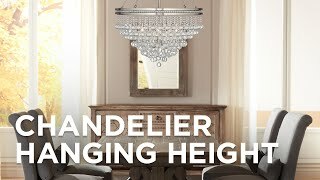 Is this chandelier CA Title 24 compliant? BEST ANSWER: Hi, this chandelier is not Title 24 Compliant. can it be used without the glass shades? BEST ANSWER: Hi - you could, but the glass covers the light sockets and gives the design a more finished look. Lots of light for working at kitchen table but also on a dimmer for lower light needs. I did not like the yellow Edison bulbs provided, so replaced those with white bulbs and added a dimmer - perfect. Hung this in my dining room, nice rustic feel. Beautiful light, very bright. 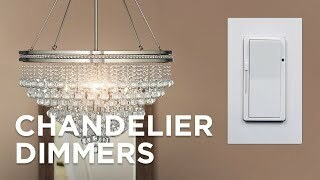 Dimmer ability gives it functionality for bright light to clean room, put China away or a dimmer, warmer glow for dinner parties. The bad part, placing the Edison bulbs in the glass shades. The glass is about 6 inches too tall. The glass shade has to be placed first then the bulb. Even the longest most slender fingers can not reach to place the bulb in the threads and screw it in. My husband had to MacGyver a paper towel holder and duct tape to suction hold the bulb and lower it in and turn the bulb. Seeing as there are 8 bulbs that was a lot of work. This was a big design fail. Once it was done and up it is a really nice light. I bought as an open box return. It was packed well and other than the bulb placing issue I have no complaints. Great place to shop for your home, always someone there to help you or answer your question.. 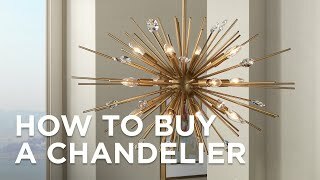 Most defenetly recommend the chandelier I purchased from Lamp Plus.Very friendly and helpful sales staff. We love it. 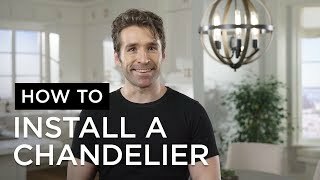 It was a good price, it took us over a year to find a chandelier for our foyer that we both liked. This, we not only both like, but we love it. The glass matches our kitchen light, and the dimmable function and the colored bulbs are perfect. We had it hung immediately and our guests comment on it as well. Make a classic style statement with the realistic faux candle shades featured on this five-light chandelier. 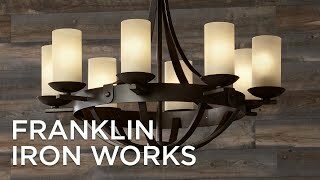 A sweeping bronze scroll chandelier from the Franklin Iron Works brand that glows with nine candelabra bulbs. The gracefulMaria Theresa chandelier by James R. Moderseen here with a silver finish frame and Swarovski Imperial crystal glass elements.